a huge thank you as always to Jason and Zoe! This entry was posted on 26/06/2011 by kingofbones. 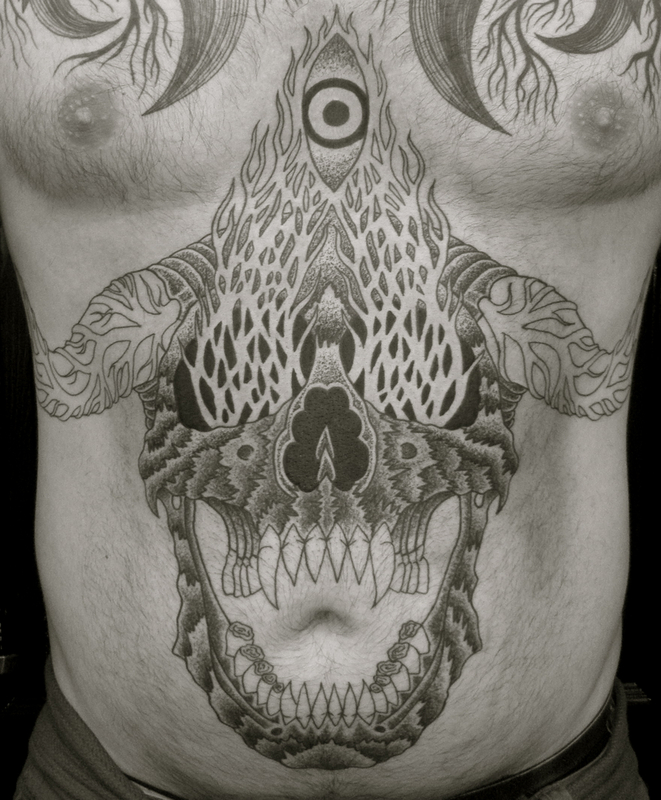 It was filed under Apocalyptical, king of bones, tattooing .